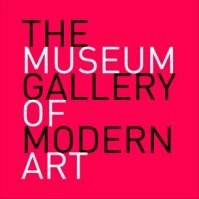 The Museum Gallery of Modern Art opened its doors in December 2009. The mission of the gallery is to develop the art market for West-European Modern Art and Contemporary American Art in our country and in the region. We would like more and more Bulgarians to appreciate & collect modern masters & successful contemporary artists. The gallery has the most significant private collection of original graphic works of famous masters from the 20th century as Picasso, Chagall, Miró, Matisse, Dali and others. Other top names in our collection include Andy Warhol, Jeff Koons, Robert Indiana, Keith Haring, Hunt Slonem and the British contemporary artist Damien Hirst.